命令行访问和获取NCBI数据当选Entrez Direct: E-utilities on the UNIX Command Line. 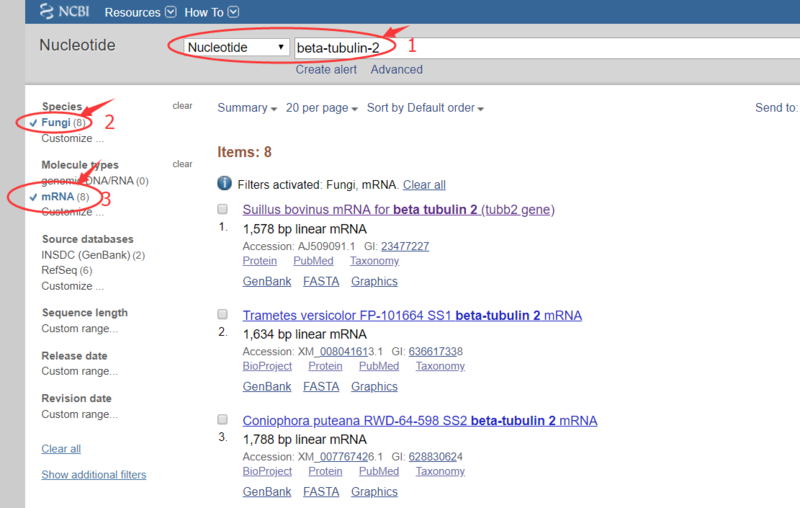 elink looks up neighbors (within a database) or links (between databases). einfo obtains information on indexed fields in an Entrez database. epost uploads unique identifiers (UIDs) or sequence accession numbers. nquire sends a URL request to a web page or CGI service. $ esearch -db protein -query "lycopene cyclase"